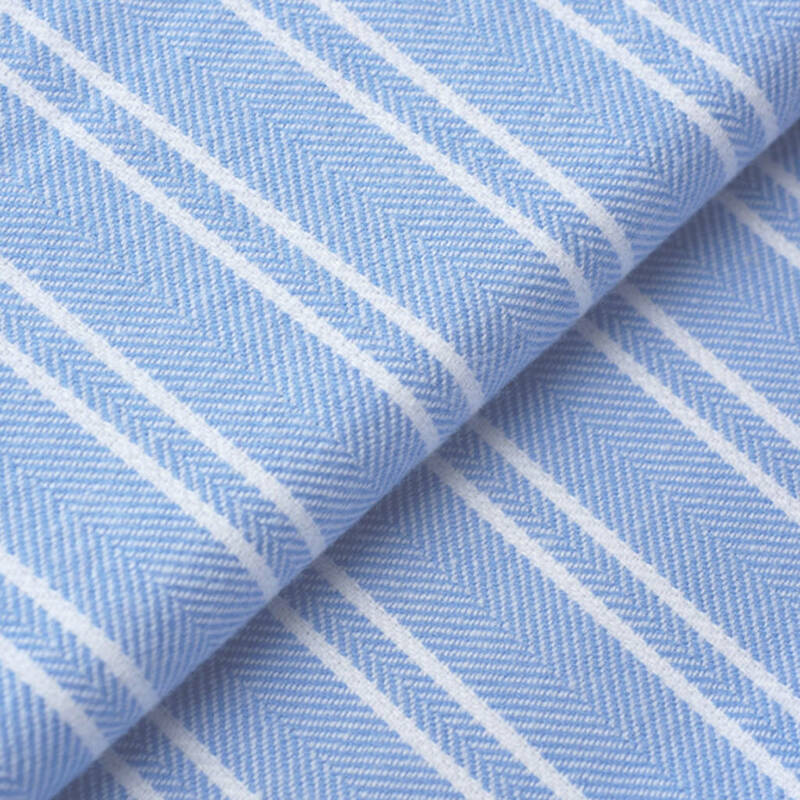 Elegant men's dressing gown in our classic blue and white stripe. Cut using the softest two-fold cotton for the ultimate in comfort and warmth. British Boxers men's robes are made from 100% cotton in a range of exceptional quality fabrics from super soft and warm flannels to luxurious satin stripes crisp and cool flat cottons. Across the range the detailing is exquisite, all of our nightwear is made in one of Europe's premier factories to very exacting standards. British Boxers men's robes are available in a range of fabrics and designs - see separate product listings. Robes are available gift wrapped for an additional £2.95 and can be posted directly to the recipient with a personalised message if you wish. British Boxers robes are made from 100% Cotton.